Join the Never Not Knitting Ravelry Group! 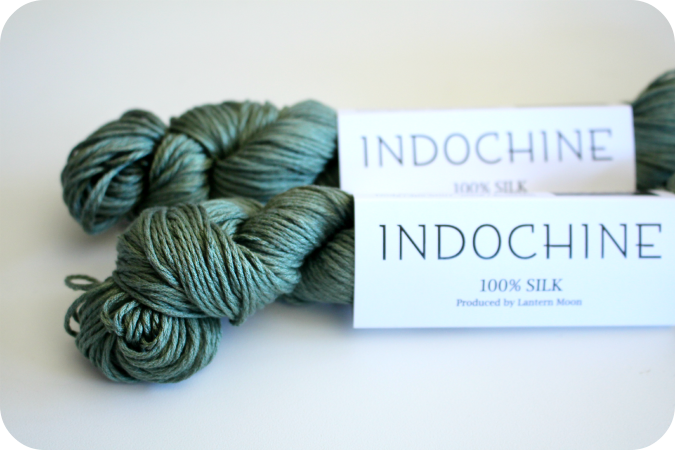 Enter to win these two beautiful skeins of Indochine yarn provided by Lantern Moon by leaving a comment with your contact information under this post by September 15th. Only one comment per person please! The winner will be announced on Episode 83. 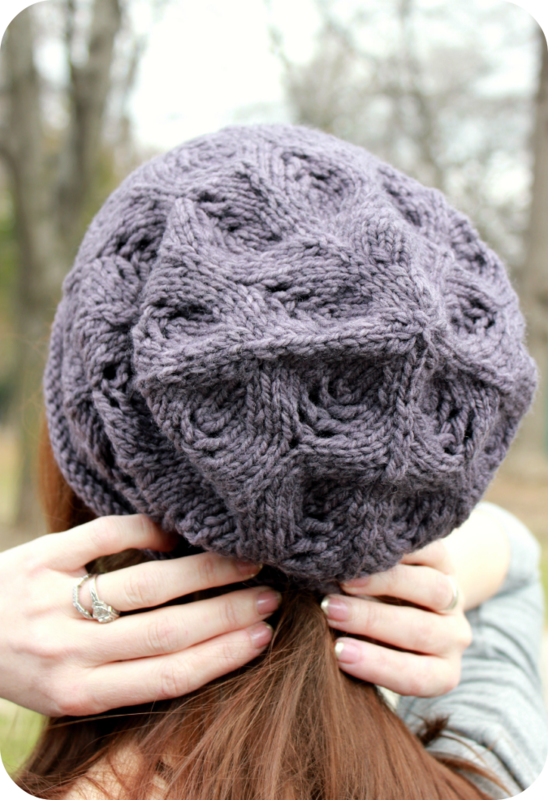 Introducing a new hat pattern for Fall! 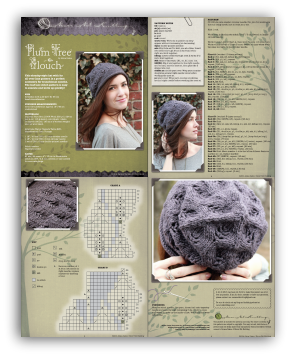 The Plum Tree Slouch! 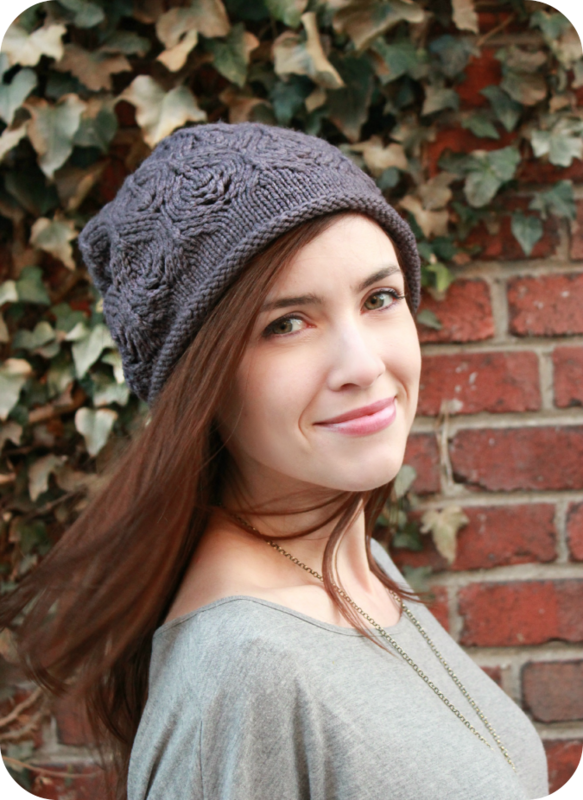 This is a cozy, slouchy rolled brim hat that is so quick and easy to knit up. 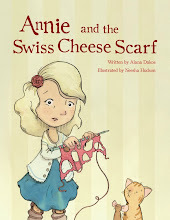 If you have never worked a lace pattern before, this would be a great first lace project! I have provided both charted and written instructions in the pattern to make it even easier to follow for beginners. Also, this hat only took only one skein of worsted weight yarn. I used Imperials Yarns Erin in the Quail colorway for the sample, but any other worsted weight skein with 160 yards or more will work great too! All of us have that one stray skein in our stash that we have no idea what to do with, or the beautiful single skein at our local yarn shop that we need an excuse to buy, right? This is the perfect pattern for just this scenario. 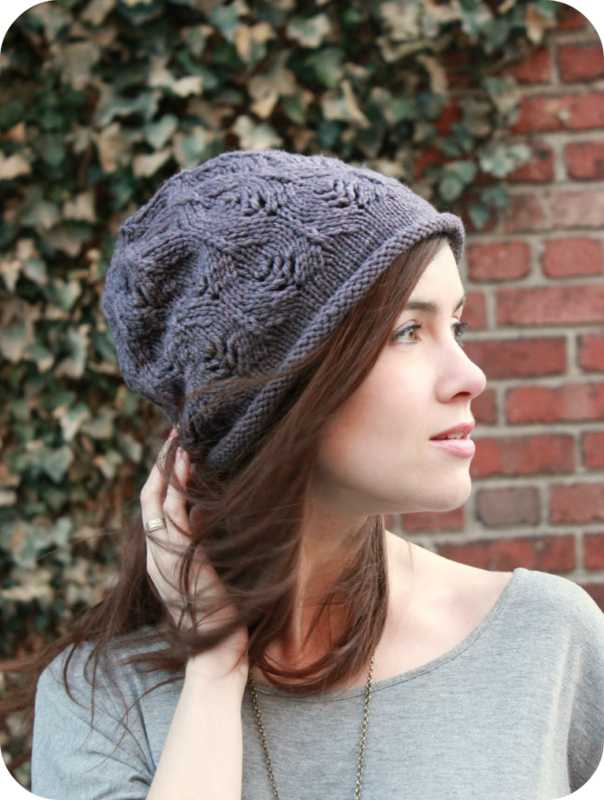 I think this hat would look stunning in Madelinetosh Tosh Vintage myself...hmmm. Imperial Yarn Erin 100% Wool; 225 yd / 224 m per 4 oz / 113 g skein; color Quail; 1 skein or approx 160 yd / 145 m of a worsted weight wool or wool blend. 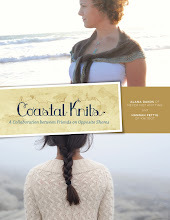 I originally designed this pattern to be part of the Craftsy July Mystery Knit-a-long worshop where I provided step by step photos and instructions of all of the steps. 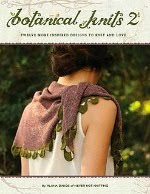 If this workshop interests you, you can purchase the kit HERE through Craftsy.com. print at your local yarn store. I hope that you enjoy knitting up this quick slouchy hat! 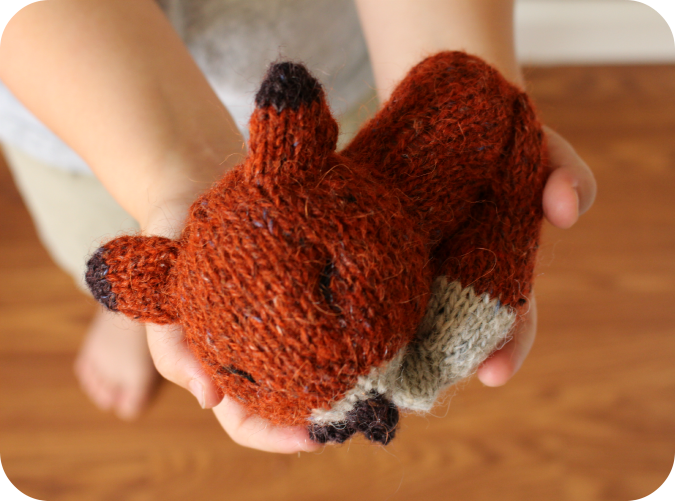 As soon as I ran across the Knit Sleepy Fox Amigurumi pattern, I immediately fell in love and cast on. I have been recently obsessed with woodland animals and could not resist this tiny baby sleeping fox. 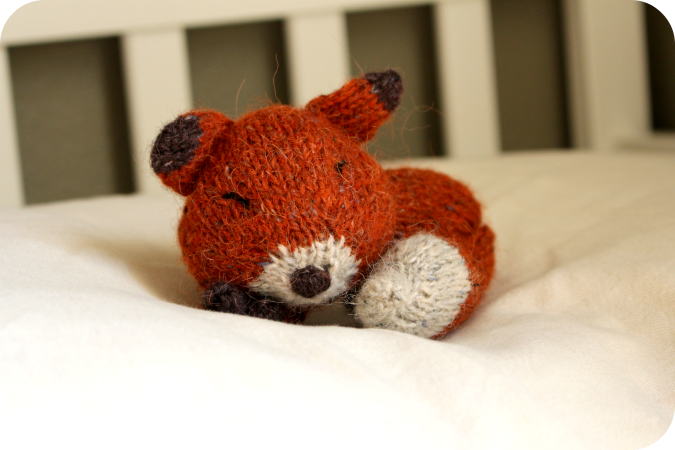 I knit this little fox out of scraps of Rowan Felted Tweed DK on a size 3 needle. 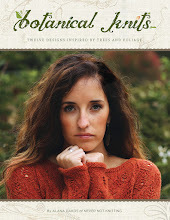 I love the effect of the tweedy texture and slight halo in the knitted fabric. I am excited to report that my son loves him too and has been playing with him during the day. It is always so nice to see knitted toys being loved and used! 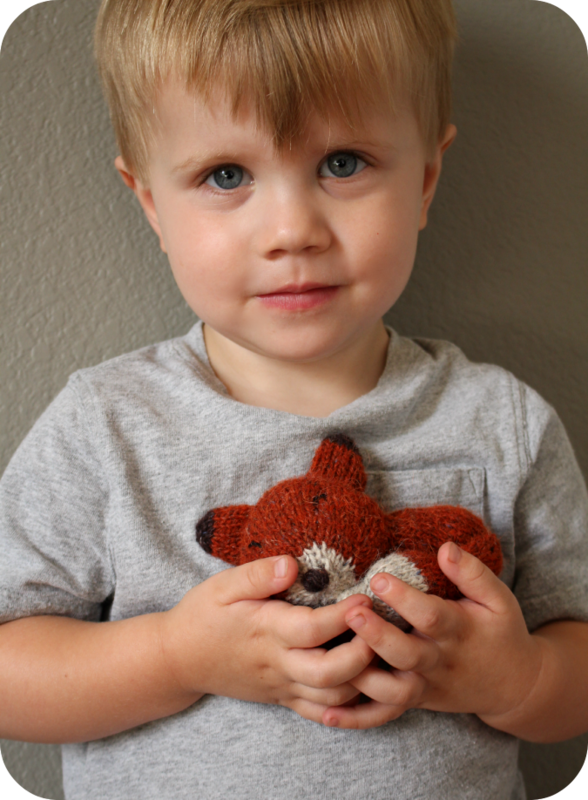 But when he is not being held, this little sleepy fox has a nice snuggly place to rest on my son's pillow.